Hi all, Jennifer Taylor here. 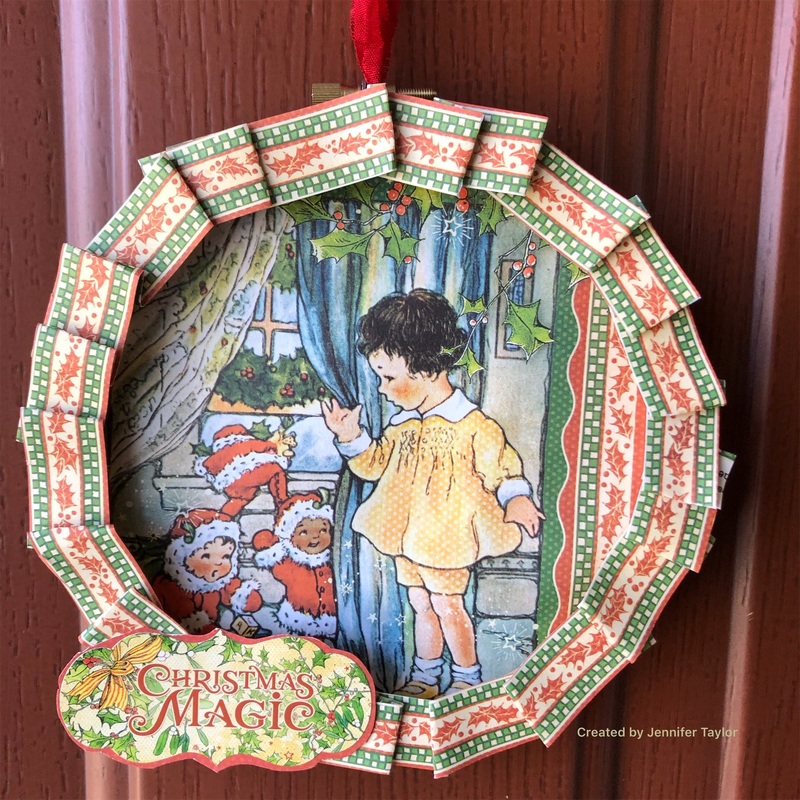 I am stopping by to share this quick and easy Christmas gift or decoration i made using the Graphic 45 Christmas Magic i want it all collection. 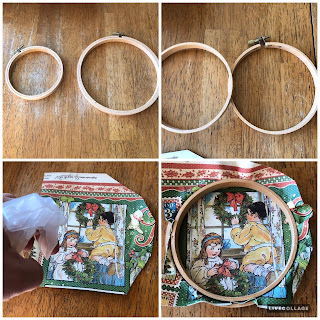 A while back i went thrifting and found a bag of embroidery flosses and a couple of vintage hoops very cheap. So i nabbed them up and knew i would use those hoops for a project soon. But there is no thread needed for this project. 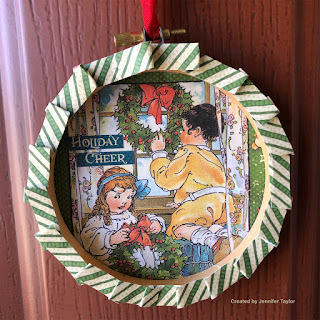 See the pics below for the picture tutorial on how i made these hoop wreaths. Thanks for stopping by and have a merry creative Christmas! It's Karen...I'm here to share my third project of the month featuring the BoBunny Collection (Yuletide Carol). 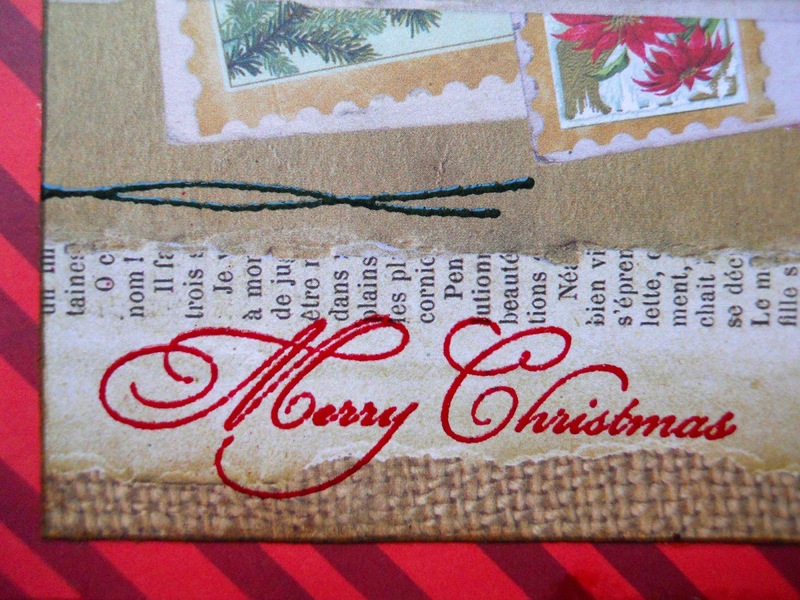 Can a Christmas card be made without using the color red? I would be the first person to have doubts but I challenged myself and I created two cards. Even though this kit has many very traditional designs, it also has some quite unique elements. 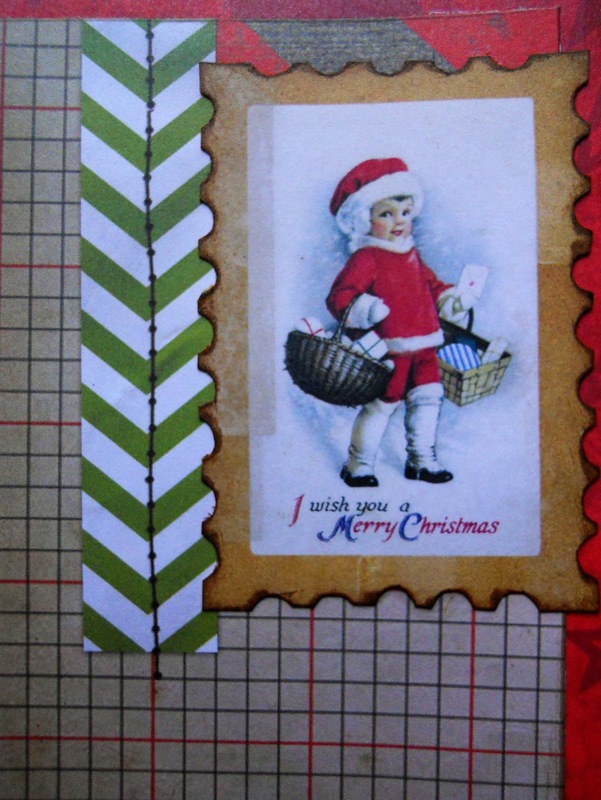 I selected an ornate die cut candy cane shape to be my focal point. To see more amazing projects by our Designer Karen, please visit her blog, Art & Soul. I'm so glad you stopped by today as I allow my inner child to play and share my love of paper dolls. Julie Nutting dolls are the just the sweetest and I loved paper piecing this cute little Valentina doll as she is dressed for winter in her little boots. The BoBunny - Yuletide Carol Collection provided the perfect mini patterns to make the cutest dress. I just wish I had time to make all the different dress variations. Wishing everyone the very Merriest Christmas! 1. Select a background paper and cover the entire card base. 2. Cut a border and attach it to the lower edge of the card base. 3. 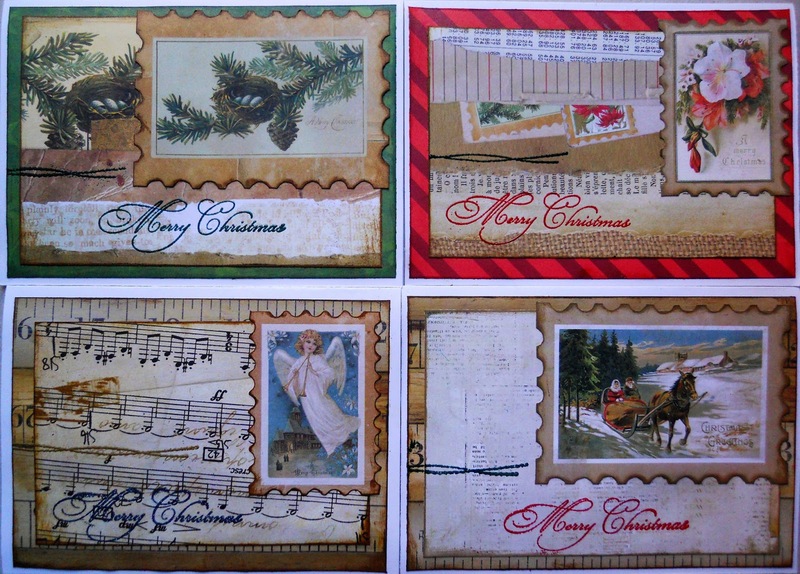 Select 3 ornament & bow die cuts. Adhere them with 3D foam tape. 4. 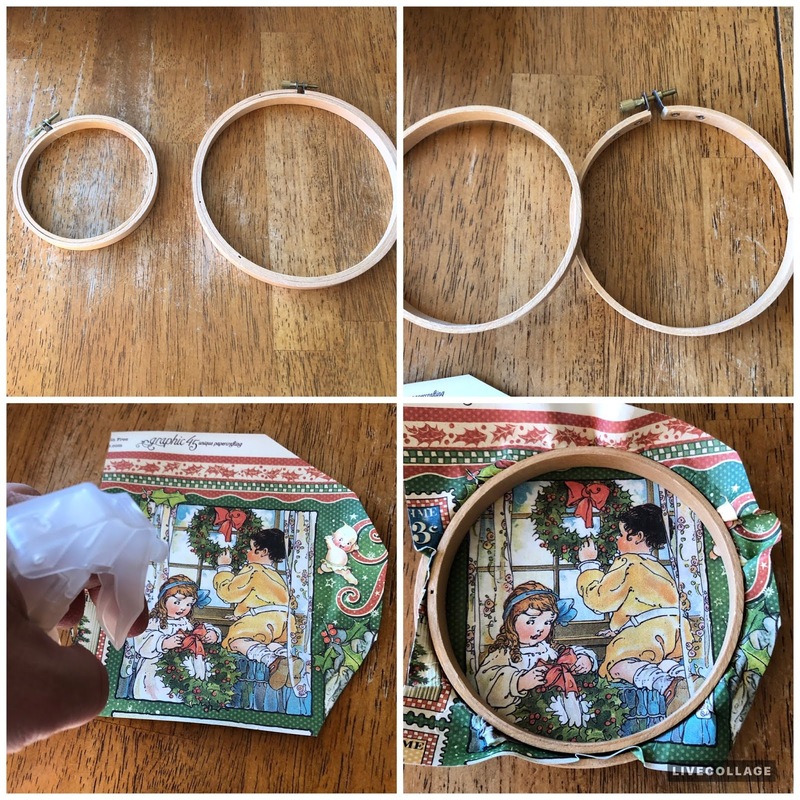 Cut a 2.5" piece of ribbon and pinch it at the center to form a faux bow. Next, open the pins slightly and slide the brad over the ribbon to cinch it at the center point. 5. Adhere the faux bow over the paper die cut bow. Attach the remaining brads to the center of the die cut bows. Make room for new craft supplies this holiday, by using up what you already have! 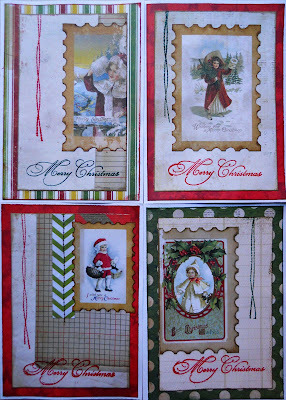 Drea with the Design Team, and I'm back with an older, yet beautiful collection by Bo Bunny (Christmas Collage) featured on this set of cards. 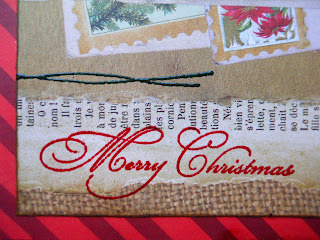 I stamped and embossed the sentiment and stitching, using the Bo Bunny Stitches Stamp for the stitching. Here's another set of cards that I made vertically, all mounted on white cardstock. 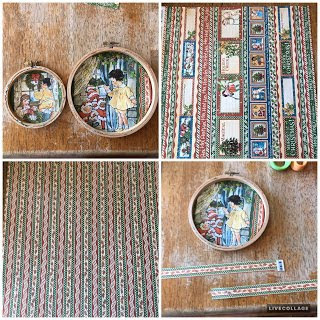 All of the stamps were fussy cut from the Bo Bunny (Christmas Collage) Papers, and the edges finished with Distress Inks (Vintage Photo and Frayed Burlap). 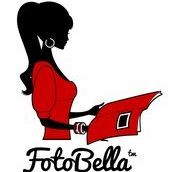 Thanks for looking, and stock up with new supplies at FotoBella.com! Merry Christmas! I'm so glad you stopped by today as I share an easy way to embellish with tags. 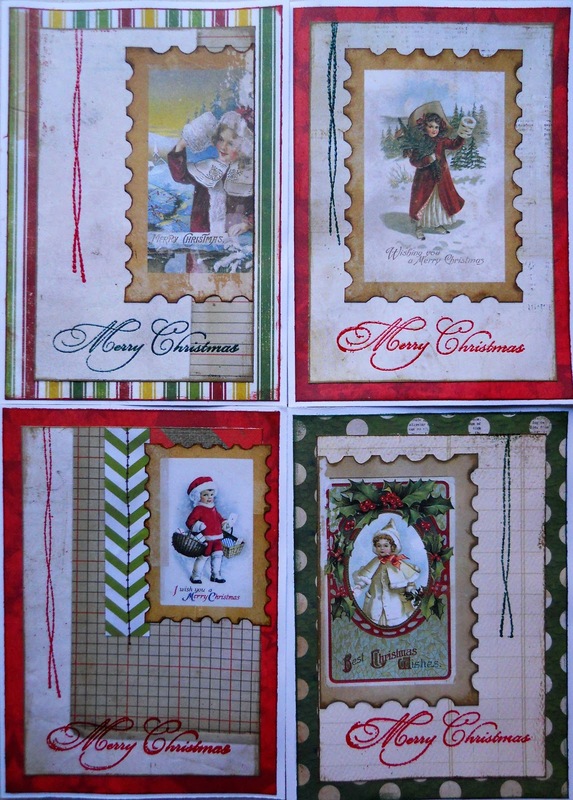 The BoBunny - Yuletide Carol Collection provided the perfect pattern paper that you can cut out individual tags. I just wish I had time to use all the stylish designs. These cards are great because they are quick to create for that last minute guest or forgotten relative. Wishing everyone a fabulous Christmas Season! 1. Cut out 3 tags from background paper. 2. Select a background paper and cover the entire card base. 3. Matte the large central image with green and attach the tags slightly staggered and overlapping using 3D foam tape. 4. Add a ribbon and lace bow to the central tag. Finally, embellish with a coordinating brad & wooden snowflake. Hi everyone, Brandy from goodstuffmama.com here to share one of my favorite layouts for the Fall season using Carta Bella Our House 12X12 kit's fabulous and bright fall papers. Every Thanksgiving we take photos outside at my aunt and uncle's home in front of my granddad's tool barn and I'm never disappointed in the photos. This year, I love how the clothing my daughter's chose for the day were a perfect match for this specific paper in the kit. I embellished with the Carta Bella Our House Ephemera and the Carta Bella Our House Frames and Tags, finally filling in with the Carta Bella Cabin Fever enamel dots and a few Bo Bunny pearlescent drops in butterscotch.